We recognise that building a relationship takes time, commitment, and authentically valuing what each other brings to the relationship – culture, values, life experiences, desired outcomes and aspirations for children/tamariki. Right from the first point of contact Educators, families and whānau have with our service, we strive to actively listen to our Educators and families so that we can provide the best possible service and outcomes for children. Our Visiting Teachers are passionate about early childhood education and are committed to building quality relationships and partnerships with our Educators, families and children. To achieve this outcome, our Visiting Teachers go over and above the Ministry of Education’s minimum requirement of “. . . visit each educator engaged in the service at least once per month . . .”. Ongoing and regular visits to an Educator’s home to visit children are complemented with regular support via phone contact, meeting on spontaneous and planned community excursions, and visits to music and play groups. 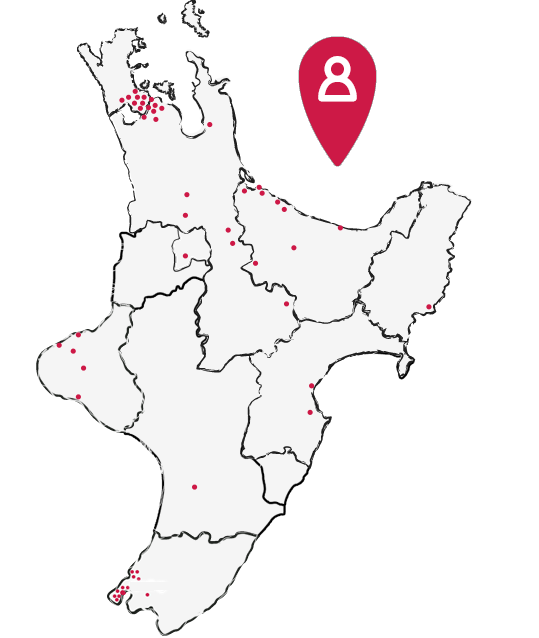 This ongoing support and guidance provides meaningful opportunities in a variety of contexts for Visiting Teachers, Educators, families and children to form positive and reciprocal relationships and partnerships that enable us to all provide the best possible care and learning for children/tamariki.